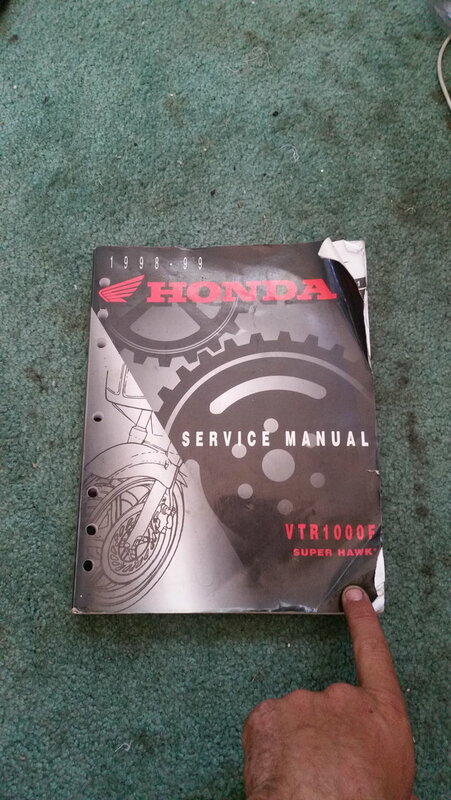 Sadly I sold my superhawk and I have a Honda(actual) service manual for a bike I do not own. Condition is used/greasy with no torn pages. Corners are a little bent. 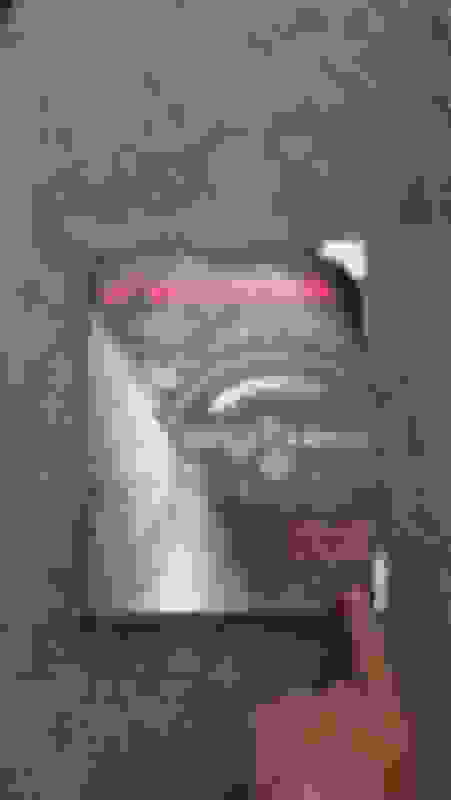 Who out there wants it? I'm in San Diego if you want it locally. shipped price will depend on distance. I bid two bits shipped. For Sale RULES3: Post at least one clear picture of the part, assembly, or bike being offered for sale. More is better to a point... if you have many high quality shots, consider posting just one or two directly, and linking to the others. That keeps page load times down. Might also want to say what updates and supplementals are included.. There is only one base manual, but there are updates and supplementals. Thanks E.Marquez. Photo is attached. It is a (US)SuperHawk VTR1000F. I was expecting the title to be fairly descriptive.